Most of the visual and performing arts in the Heber Valley are created or performed by folks with careers outside the art world. The arts groups throughout the valley rely on these people to make time to actively participate in their passions. Some have been participating for a long time, others are new to the arts, and some are returning to something they used to love. No matter who you talk to in the valley’s arts scene, two common themes are readily apparent: these people have dedicated themselves to the arts out of their love to express creativity, and by participating in the arts, they have become better individuals who are more invested in the community. Gary Harter, of Midway, is a retired Army Colonel. You’d think he’d be gruff and rough with no time or desire for the stage, but his big, booming voice and his kind, inviting smile fit perfectly in the spotlight. From a young age, Harter enjoyed music and singing. His love for musical theater, however, is a relatively new development. It wasn’t until he moved his family to Midway in 2006 that he ventured back onto the stage after a nearly 30-year hiatus. “My wife, Trudi, saw that Timpanogos Valley Theater was auditioning for ‘The Music Man’ and said, ‘We’re auditioning!’” says Harter. A few weeks later he was cast as Mayor Shinn and from there his love for the arts snowballed into many more plays, dance performances and choral groups. Norma Burgner, also of Midway, had a similar experience entering the arts. It wasn’t until after leaving a fulfilling career managing arena venues in Georgia that she found a passion for painting. A little over three years ago she moved out west to be closer to her children. It was quite by happenstance that one of Burgner’s neighbors asked if she’d like to volunteer with the Midway Art Association. The rest, as they say, is history. “I just enjoyed every minute of it,” says Burger. Her involvement with the association sparked her journey of experimenting with oil paints before finding her love of water colors. Harter and Burgner have either rekindled an old love or found a new passion within themselves that adds more to their lives than just a few musical notes or some colors on a blank page. They’ve found that participating in the arts has given them a powerful sense of accomplishment and an outlet for creative expression. Harter loves performing on stage with a group of peers and cherishes the feelings of teamwork and triumph that come from knowing he did his best when the curtain closes. “When you get done with a performance and you’ve nailed it and you’re with the whole cast, it’s such a great feeling of accomplishment,” he explains. For Burgner, as someone who prefers being behind the scene, she enjoys the individual nature of painting. She says she likes the thrill that comes from starting with a blank canvass and knowing that it can become anything she can imagine. “I love the process of painting. It’s both frustrating and rewarding,” she says.  As Harter and Burgner share their stories about how they got involved with the arts in the Heber Valley, they each describe a process of connecting to the people in their groups. These connections have not only made them advocates for the arts but have also helped create a sense of pride that has spurred more involvement in the community. As a result, both artists have spent time in front of city councils advocating for arts programs, creative spaces and even other non-art related community issues. “Art fosters creativity. We are going to need this type of creativity to address our community’s needs and challenges,” said Harter. Though Harter and Burgner participate at different ends of the spectrum, their love for the arts is the same. The connection they feel to the arts community and the broader Heber Valley has made such a lasting impact on them both. Thanks to the arts, they have found joy and have become more active citizens. Harter says that his involvement in the arts is what helps him feel connected to the community. “I like to be involved and doing things, and being involved in the theater has introduced me to many wonderful people in the valley. Outside of my neighbors, the arts are my only connection to the community,” said Harter. Harter and Burgner go to show that you don’t have to be a professional to enjoy participating in the arts. They also show that it’s never too late to discover a new skill or rekindle an old talent, and prove that a strong arts sector not only uplifts individuals but strengthens the community as a whole.